So despite the fact that the remaster for Final Fantasy XII is getting all the attention right now (even if this attention is not underserved given its quality), it would still be worth pointing out that Final Fantasy IX, the game many consider to be the best in the series, turned 17 this month as it originally hit Sony’s PlayStation console back on July 7, 2000. The game would later hit other platforms such as PC, and also iOS and Android, meaning mobile gamers also got to enjoy the game’s lavishly detailed medieval fantasy world of Gaia, and also Final Fantasy IX’s great plot, which was filled with more twists and turns than you could shake a stick at. Actually, what appears to be a simple story involving Zidane and his group’s attempt to kidnap princess Garnet turns into a complex story taking place on several continents and involving a multitude of characters. Final Fantasy IX also had more refined combat than its predecessor Final Fantasy VIII, while still having the same charm and addictive gameplay as the original Final Fantasy did back in the day. 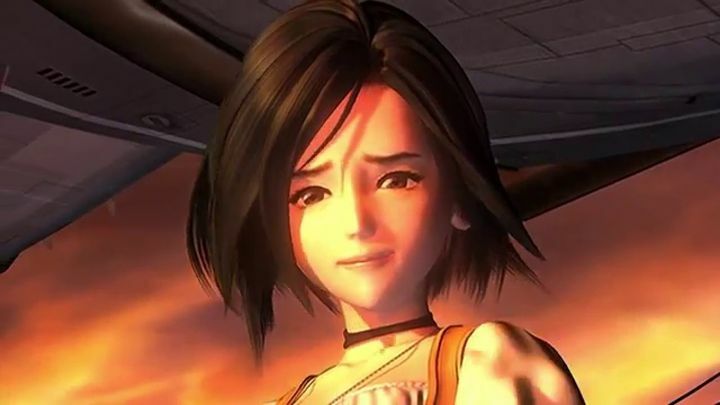 Also, given the fact that Final Fantasy IX is held in such regard by so many fans of the franchise, it’s not unlikely that this will be getting a remaster at some point down the line, something that would no doubt be welcome by those who consider this game the best the series has offered to date.